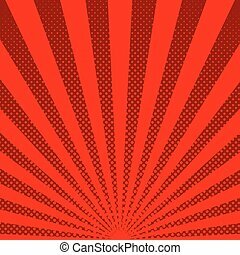 sunbeam halftone red with sunray beam effect. 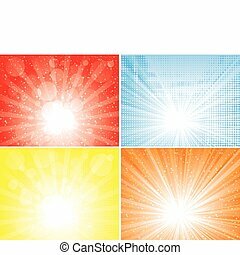 Sunbeam and halftone backgrounds collection. 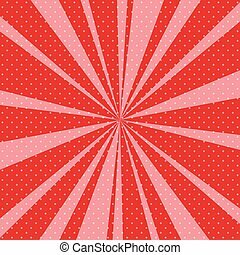 Bright sunbeams background with red dots. 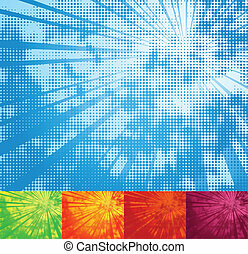 Abstract background with halftone dots design. Vector illustration. 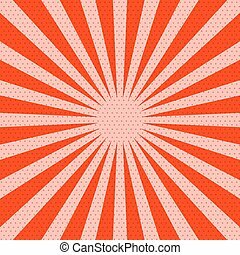 Red-orange background with the effect of the color halftone. 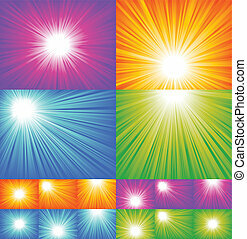 Four diffrent sunbeam backgrounds. EPS 8 CMYK global colors vector illustration. 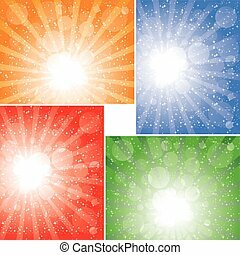 Vector brightness icon in sparkle, pixelated halftone and undamaged solid variants. Disintegration effect involves square sparks and horizontal gradient from red to black. 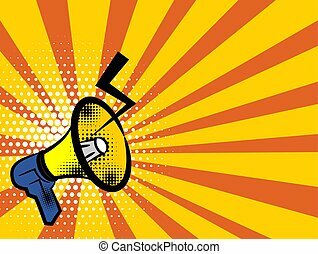 Lettering bang, megaphone, bullhorn. 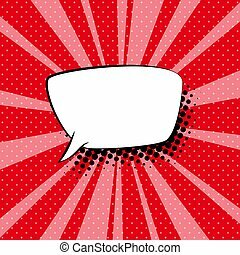 Comics book text balloon. Bubble icon speech phrase. Cartoon font label tag expression. 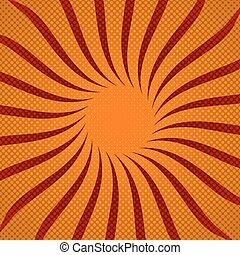 Sounds vector halftone sunbeam radial illustration background. 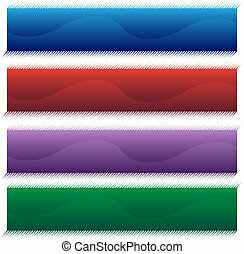 halftone pattern wave design element in red, blue, green and purple colors. 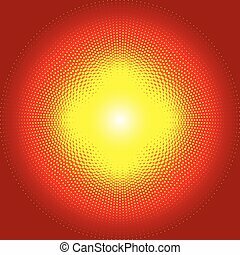 An image of a halftone sun energy icons. Screwdriver halftone icon set isolated on a white background. 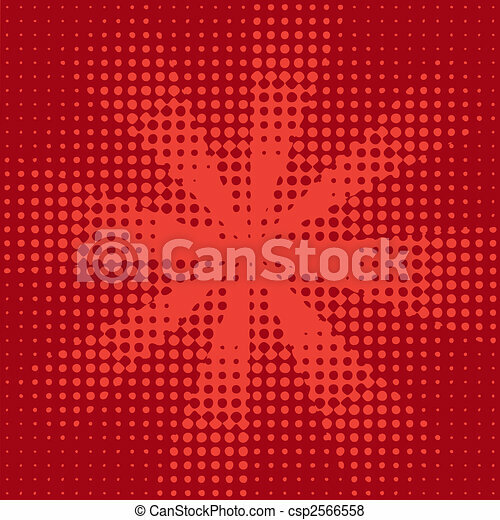 Illness halftone icon set isolated on a white background. Sheep halftone icon set isolated on a white background. Rope halftone icon set isolated on a white background. 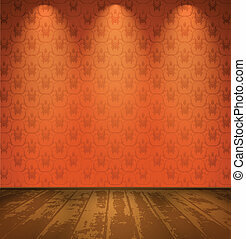 sold halftone icon set isolated on a white background. 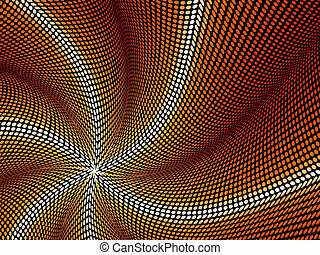 halftone wave banner set isolated on a white background image. Alarm clock halftone icon set isolated on a white background. 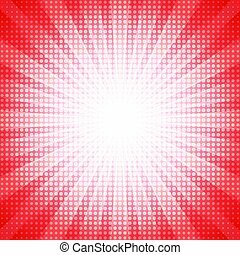 Surgical mask halftone icon set isolated on a white background. 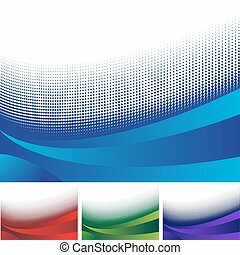 Bread slicing halftone icon set isolated on a white background. Jumping Rope halftone icon set isolated on a white background.